Bob McCarty has been in professional ministry since 1973, serving in parish, school, diocesan, and national settings. He offers consultations, retreats, workshops and training programs in ministry skills and issues internationally. 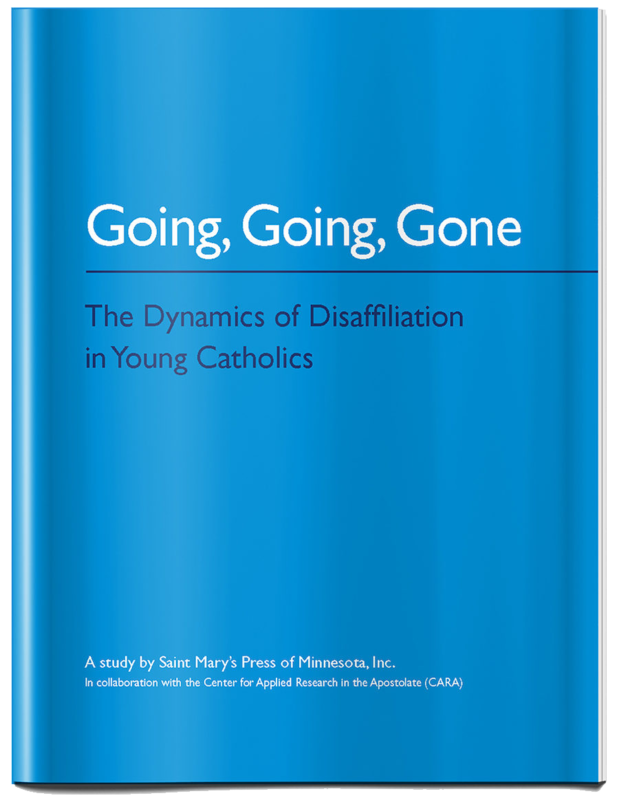 Bob serves as the project coordinator for the Saint Mary’s Press research project, Going, Going, Gone: The Dynamics of Disaffiliation in Young Catholics. Bob has a BS in Sociology/Theology from St. Joseph’s University, an MA in Religious Education from LaSalle University and a D.Min. from the Graduate Theological Foundation in Indiana. Bob is adjunct faculty at The Catholic University of America and The University of Dallas.